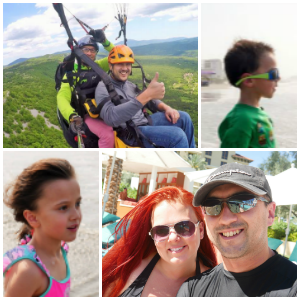 *Coupon* FREE Fit and Lean Power Pak Pudding! Hurry and Print! 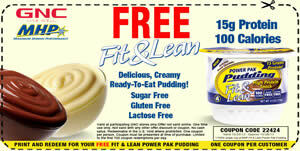 Right now with this coupon you can get a FREE Fit and Lean Power Pak Pudding at GNC. Expires 11/25/13.